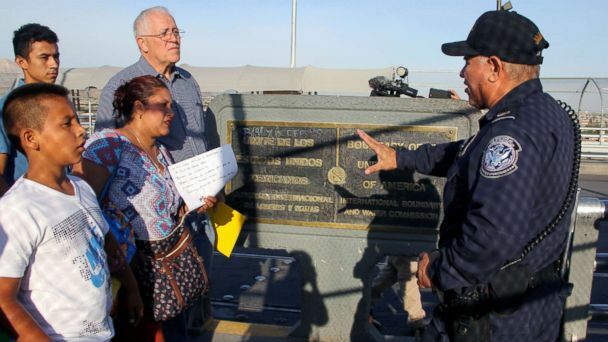 President Donald Trump on Friday signed a proclamation Friday aimed at denying asylum to migrants who cross illegally cross the border - a move that comes as a caravan of Central Americans wends its way northward toward the United States. "U.S. law specifically allows individuals to apply for asylum whether or not they are at a port of entry. It is illegal to circumvent that by agency or presidential decree," Omar Jadwat, director of the ACLU's Immigrants' Rights Project, responded in in a statement.